School begins on Tuesday, August 28, 2018 at 7:50 am for students in grades 1-6 as well as those that are part of our early bird Preppy K and Kindergarten classes. Late bird Preppy K and Kindergarten students begin their day at 9:30 am. ALL Preppy K and Kindergarten students will enter and exit campus through the Kinder gate. Class lists will not be posted on campus in an effort to protect the privacy of our students. 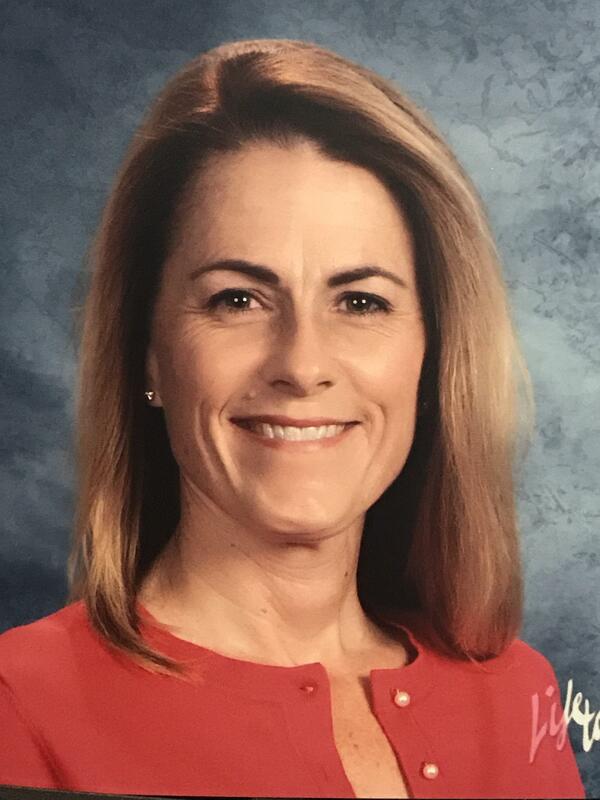 The district will be sending a voice message, an email, and a text on Monday, August 27 at 5:00 pm informing families of their child(ren)’s teacher and room number. We will also have lists available on Tuesday morning. Parent Meet and Greet will take place in the multi-purpose room on Tuesday morning. 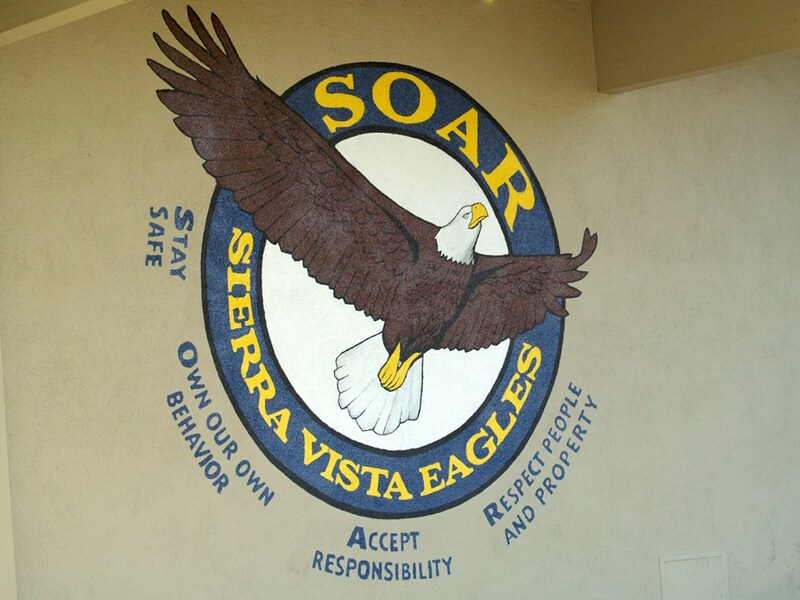 First Day of School Procedures: Please follow the drop-off and pick-up traffic procedures available on the school website, www.sierravistapta.com. Students should arrive between 7:30 and 7:45 am dressed appropriately for school. Teachers will meet their students on the blacktop. Parents are welcome to enter campus on the first day. Beginning the second day of school, only students will enter the gates and all adults will need to sign in at the office using our new system. More to come on this in the future. Dress Code: Children should come to school dressed for the task of learning, demonstrating their awareness of the importance of education. All clothing should be in good repair, appropriate in size and modest. Topwear: All tops must be long enough to cover the midriff at all times and have a crew neck, shallow v-neckline or collar. Sleeveless tops must come to the edge of the shoulder. Tank tops and spaghetti straps are not allowed. Bottom Wear: All pants, shorts and skirts must fit properly at the waist and be mid-thigh or longer in length. Standing up straight with arms down, fingers should touch the fabric. Footwear: Shoes must have closed heels and toes and provide safe footing for all school activities. School Supplies: Specific information about donations by grade level is posted outside the office and is also available on the school website. Lunches: The price for a school lunch is $2.75, milk is $0.50 and juice is $0.50. Parents my send cash or a check with their child for prepaid lunches, or use the online payment method available on the district website www.pylusd.org. More information from the district will be sent home on the first day. Discipline: Students will be taught behavior expectations during the first week of school. Teachers will be reviewing the rules for classroom and campus-wide behaviors in class. The Parent-Student Handbook is posted on our website (www.sierravistapta.com). Double click on the School Information Tab and review the important information with your child. If you are updating your student and contact information through the Aeries Parent Portal, you are required to view the rules and acknowledge that they have been read and reviewed with your student. for child care for your children at home. You will be able to meet the teachers at that time and receive valuable information for your child’s educational program this year. There will be two identical sessions in every class with one from 6:30 - 7:00 pm. and the next from 7:05-7:35 pm. We are all looking forward to a phenomenal year at Sierra Vista! See you on August 28th!